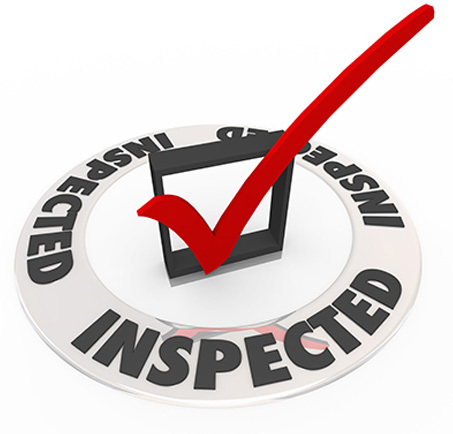 Only regular and thorough inspection, testing and maintenance can ensure that your wise investment in a fire protection system continues to pay off, keeping lives and property safeguarded. At Mike Green Fire, our goal to ensure that all of your fire protection equipment and systems will operate properly during an emergency and help to limit loss. We provide regular service reminders because our goal is to PREVENT, PROTECT and PRESERVE.